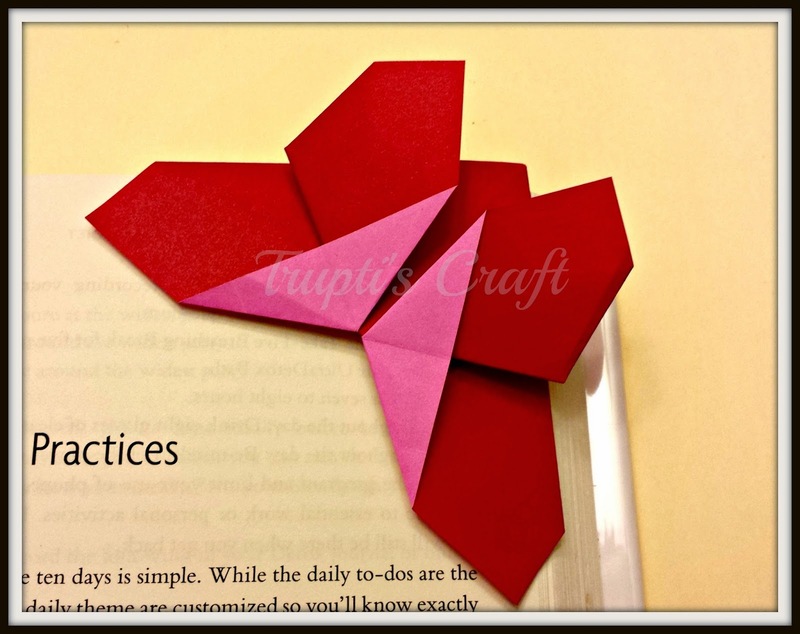 I made this bookmark with two colored origami paper. The approximate size of this bookmark is 4 inches by 4 inches. This butterfly can be customized in any color or patterned paper.